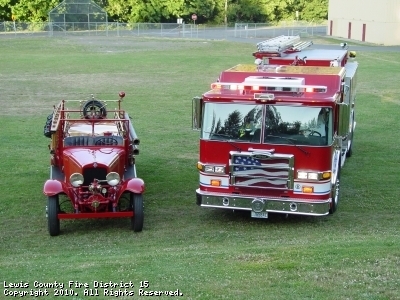 Lewis County Fire District 15 is an all hazard emergency response agency protecting 42 square miles of property and citizens in and around the community of Winlock, WA. LCFD15 responds to natures of incidents ranging from medical calls to hazardous material releases. LCFD15 members continually train to quickly and efficiently handle all calls for service. Our roster is made up of approximately 20 volunteers and 4 career firefighters and EMTs. A non-profit organization aimed at raising awareness for firefighting organizations. This site has been viewed 86,586 times.